One of the most important, and yet fun parts of buying an electric bike is taking the models you are most interested in out for a test ride. Just like buying a car, once you have narrowed the selection down a test ride will help you finalize your decision. Visiting several bicycle shops that carry the e-bike brands you are most interested in will allow you to put aside skeptics, reviews, and research. Helping you answer the most basic question, which e-bike do I love the most? So put on your bike shorts and helmet and go for a ride. Check your list and get a feel for which electric bike is best for you. Also, don’t forget to bring your driver’s license and a credit card along. Some shops may require you to leave your identification card with them. Or, they may want to swipe your credit card in case some damage happens on your test ride. 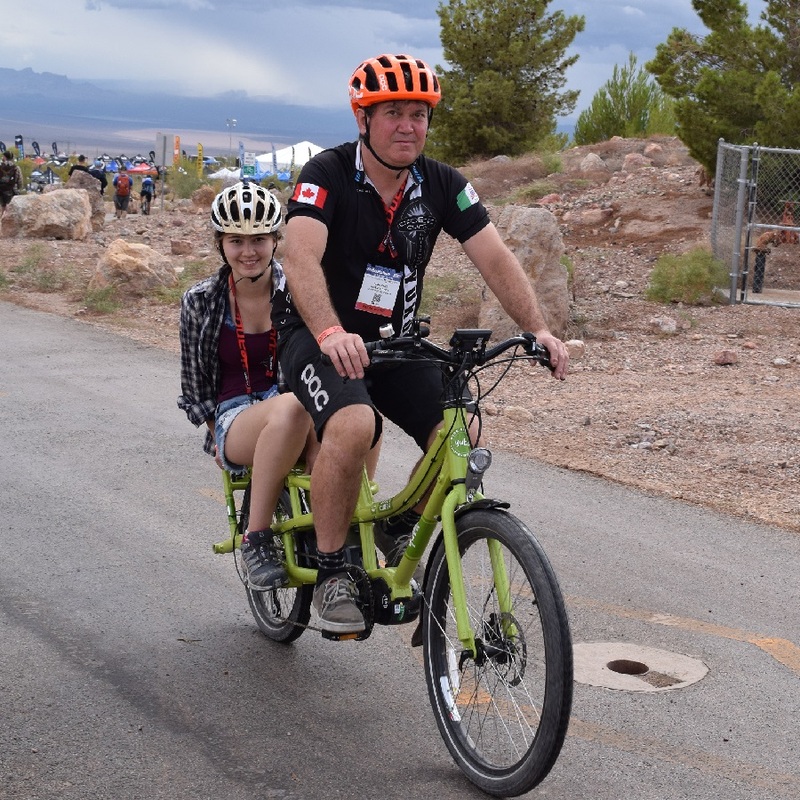 Does the electric bike you are looking at climb hills, haul cargo, or help you keep up with freinds the way you expect? And finally, while riding, is the quality and functionality what you expected? Now that you are back from your test ride, does the e-bike you like the best fit into your budget and is there a warranty? Buying an electric bike is a big investment, regardless if it is $1,500 or $10,000. With a warranty, you can rest assured that your investment is somewhat covered. A two-year warranty on parts, motor, and battery (with no exclusions for normal use) is reasonable to expect from most electric bike manufacturers with bikes selling for over $1,500. Most of the questions above can be answered at a bike shop that carries the model you are interested in. 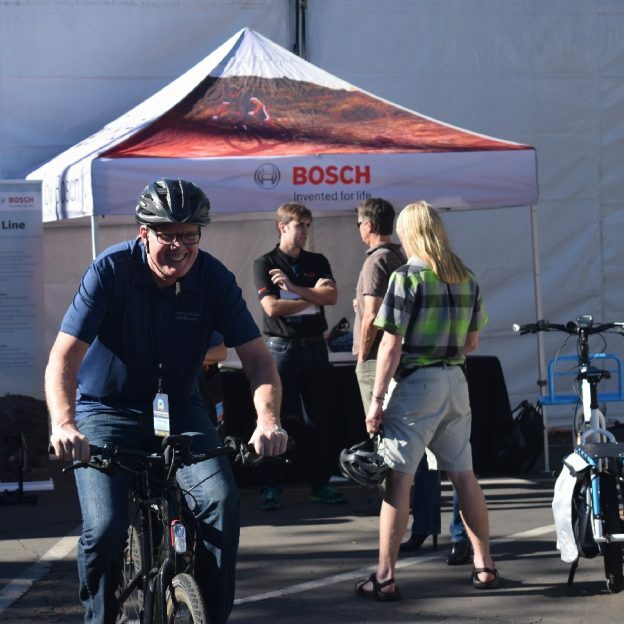 Or, they can easily be answered by the experts at the E-bike Challenge Minneapolis, March 23-24, 2019, see video below. So, make your list of question and come prepared to test ride some of the best e-bikes available in the market. This entry was posted in News and tagged ; mountain biking e-bikes, cargo hauling e-bikes, child transportation e-bikes, E-bike Challenge Minneapolis, fat tire e-bikes, road touring e-bikes, trail riding e bikes, Urban commuting e bikes on March 1, 2019 by Russ Lowthian.